The focus of technology for the past five years has been squarely on the smartphone. The tablet also captured a certain amount of mind and marketshare, but only by copying the smartphone paradigm and applying it to a bigger screen. It might be even said that they are the same technology, masquerading around in disguises of different sizes. That, I inclined to agree with. We’re always asking what gadget will become hot next, yet we should really be asking ourselves which form the computer of the future will take. We call the smartphone a phone, yet it has very little to do with making phone calls. The lesson we have begun to learn is that computers can look like anything: desktops, phones, even refrigerators. smartphones that are not so convenient. They bail from our grasp, escaping our grip for one half-second of free-falling ecstasy before face-planting onto the concrete. We turn them over and pick them up, grimacing at the sight of their toothless grin. They take up room in our pockets as they hide from view, only for us to habitually dig them out every minute to flash them on and off to check for emails that aren’t there. There’s a better solution out there; we’re just not looking for it in the right place. Would you believe me if I told you to glance at your wrist? Computers are hermit crabs, continually on the move for snugly fitting shells. Only while hermit crabs are always growing, computers are always shrinking. They used to occupy rooms, then desktop towers and laptops, and finally truly mobile homes such as tablets and smartphones. 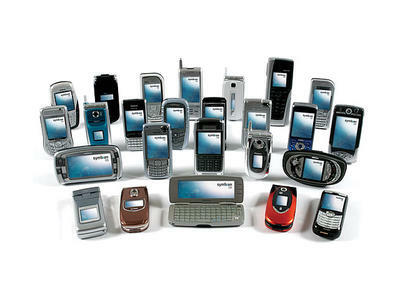 Its time to make another push beyond the slate smartphone form-factor and find a more appropriate shell. 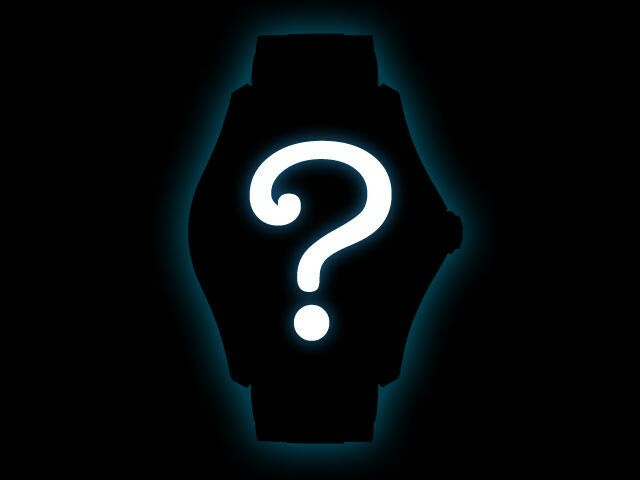 Out of all mobile technologies, that one that rides on your wrist has been there the longest. Although currently it’s main function is that of chronograph, the watch form factor lends itself to a number of advantages over the smartphone. First, it’s never hidden, and its easy to access. No more digging in your pocket for the phone. Bam! – You flick your wrist and the display faces you. Email, texts, and all notifications quickly accounted for. Even time. Bam. Need to make a phone call? Clench your fist and put the band to your ear and start talking. Does that feel or look as awkward as you thought it would? * Didn’t think so. Ready for a new way to interact with your device? The built-in sensors allow the UI to monitor the location of your hand, allowing for intuitive wrist-gestures to complement the touchscreen. I know what you’re most worried about, what seems to be the most glaring problem: size. Watchfaces are small. Really small. Even with super high pixel-density the display wouldn’tbe as useful as a typical smartphone-sized display. 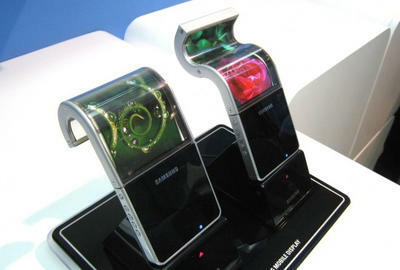 That’s where the bendable displays come into play. If you watch the first minute of this Nokia concept video, you’ll get precisely the idea of what I’m thinking. The width of the display will match that of your wrist, until you unwrap it, that is. Think of the bracelets you had when you were a kid. The ones that you could unroll to make rigid, and then snap to your wrist. With such technology you could fit a 5-inch or more display on your wrist with no problem. Watches that act as bridges to your smartphone already exist that use Bluetooth. There is the Meta Watch. Motorola now has the ACTV. Apple should do it with the Nano. Although none of these contraptions currently takes the idea far enough, they are intermediate steps that will take us to the doorstep of the future. The technology isn’t far enough along, yet. But it will be. And when it is, I’ll be there with a bare wrist and a fistful of cash in both hands. *Points for me if you did this. This article originally stated that Fossil made the Meta Watch. 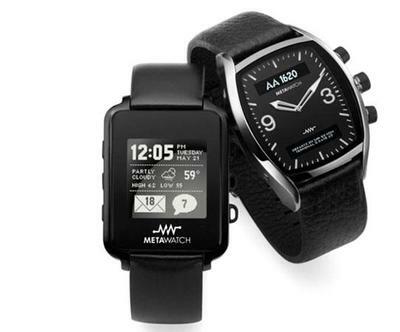 Meta Watch was initially working in conjunction with Fossil, but has since been acquired by a team of investors led by Juha Pinomaa, former President of Suunto and former Nokia Executive.